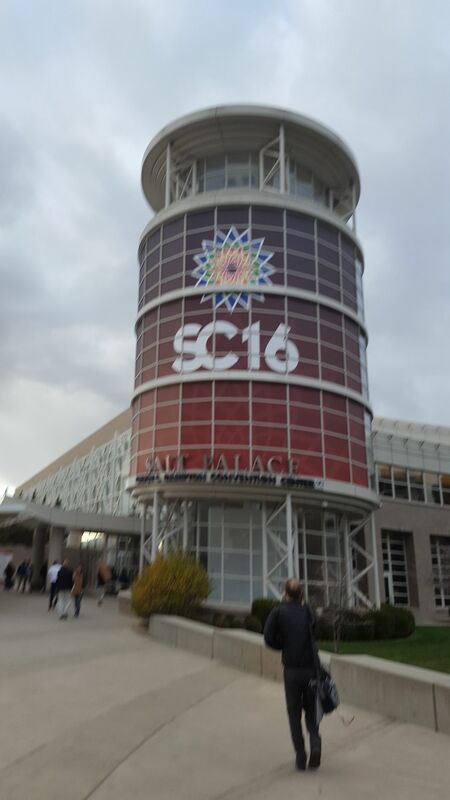 Well, this is going to be my last entry from SuperComputing 2016. There are a number of technical sessions happening tomorrow morning but this evening officially marks the end of the conference itself and I'm flying home early in the afternoon! As I went through the exhibitors hall to find a quiet spot to write this up a little while ago it was odd, everything that took nearly 2 days to set up on Sunday and Monday was nearly gone, even the carpet that somehow got laid across the entire 55,000 Sq/ft hall in under 24 hours was mostly rolled back up again, amazing really. Later I attended the second of the prestigious ACM Gordon Bell finalist papers. This session was looking at climate modelling at extreme HPC scales. 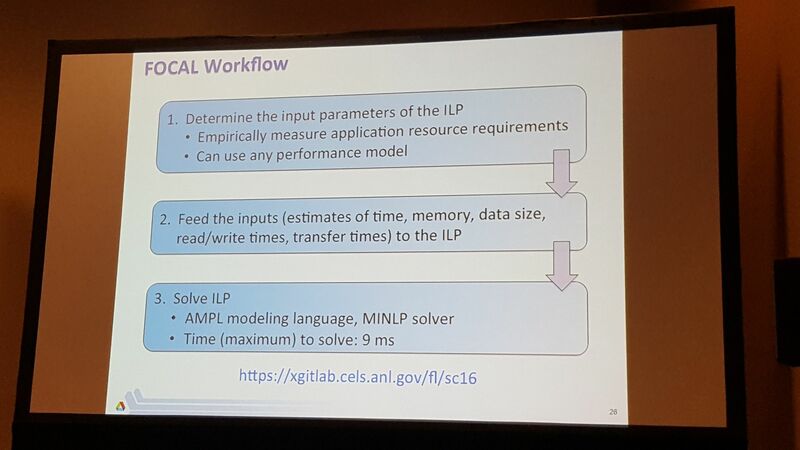 One of the talks came from Chao Yang of the Chinese Academy of Sciences and showed their work on re-designing a fully-implicit solver for non-hydrostatic atmospheric dynamics to work across over 10 million cores on the worlds fastest supercomputer, the Sunway TaihuLight. 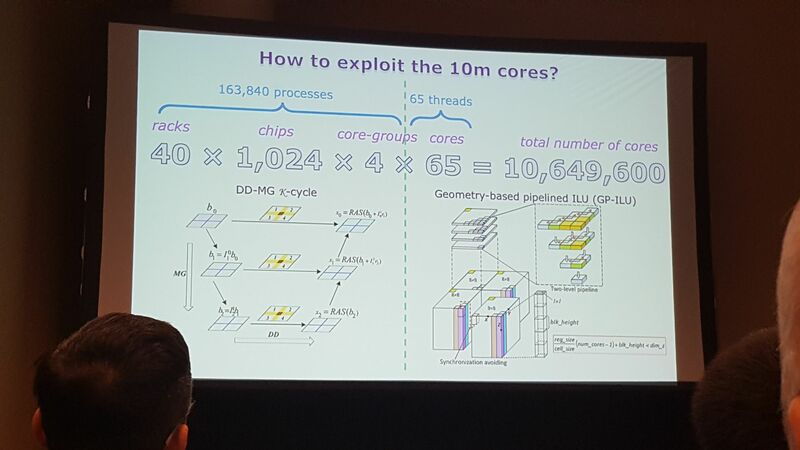 This is a radically different type of computer which has many "small" cores (a little like the IBM BlueGene/Q but on a much bigger scale).